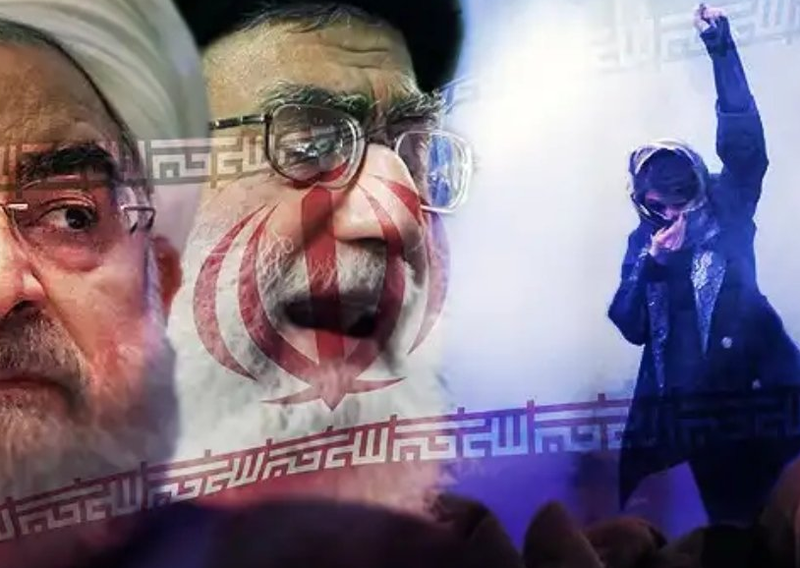 The scattered protests all over Iran entered their fourth consecutive day as people continued to chant slogans against the Theocratic regime and, importantly, even attacked a religious school in what could be a dangerous change of pace. The Iranian citizens are angry over a falling currency, rising prices and fear further economic woes when the American sanctions kick in after the weekend. Related coverage: <a href="https://thegoldwater.com/news/32745-Iran-Currency-Drops-Another-14-As-US-Sanctions-Loom">Iran currency drops another 14 percent</a>. Mr. Ghasseminejad referred to earlier protests at the beginning of the year, when even US President Trump chimed in and took the side of the protesters. Related coverage: <a href=" https://thegoldwater.com/news/15186-Trump-Sends-Message-Of-Support-To-Iran-Protesters">US President Trump sends message of hope to protesters</a>. This time around, the anger is mostly economically as the Iranian currency, the rial, has dropped an astonishing 50% in a few months and foreign products are becoming unpayable. Truck drivers and shopkeepers had already been striking for days before the protests gathered pace. Related coverage: <a href="https://thegoldwater.com/news/15011-Video-Iran-Deploys-Special-Forces-As-Violence-Grows">Iran deploys special forces against protesters as violence grows</a>. Ali, a vendor at Tehran’s grand bazaar, which joined in the strikes already weeks ago, explained that Iranians are stockpiling products as they fear prices will only rise further. He stated: "people are worried that if they don't buy things today, they won't be available tomorrow." A first sign of hope for the Iranians is that the world press seemingly is starting to notice their protests. Lastly, it was noticeable that today, two religious schools were attacked by protesters as well, at least according to Iranian news agencies and social media. The Islamic seminary in the capital Tehran and a Shi'ite Muslim seminary in Eshtehard, some 60 miles west of Tehran. It's time Iran and all countries gain their freedom from the religious despots who claim to own with the right to enslave the people.